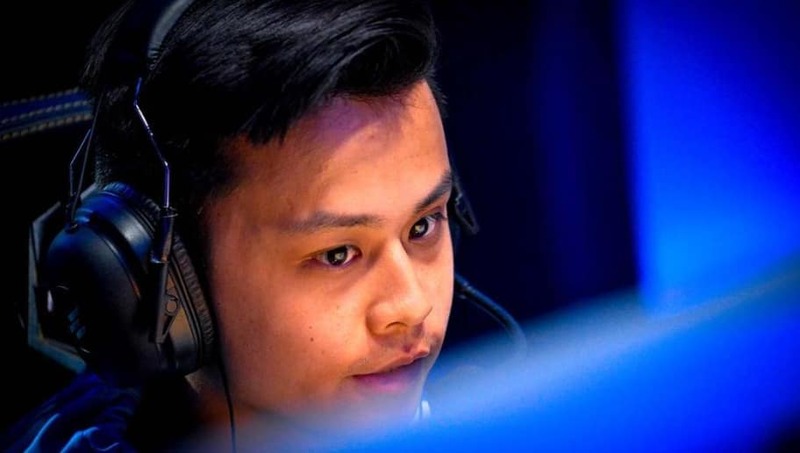 ​North American rifler Jake "Stewie2K" Yip is in discussions with SK Gaming players to potentially join its starting lineup, according to multiple sources. Stewie2k would replace the gap in the lineup left by Epitácio "TACO" de Melo, who ​left the team last week. One source explained that the team had already practiced with the North American star over the weekend. In late January, Stewie2k won the ELEAGUE Major: Boston with Cloud9, becoming the first North American team to win a Valve-sponsored Major in CS:GO. Following that event, the team has struggled to recapture that success with early exits at both StarLadder StarSeries Season 4 and WESG. Losing Stewie would be a significant blow to Cloud9, which has relied on him to fill a number of roles during his tenure with the team. The current SK Gaming players are expected to leave their organization this July and join the Immortals organization. It is unclear at this time if they will still play with the “Made in Brazil” tagline that time, which was originally planned. With that in mind, it would be Immortals, not SK Gaming, attempting to purchase Stewie2k from Cloud9. The window for agreeing on a buyout is very short because both teams have a number of ESL Pro League matches to play this week. According ​to a report by Flickshot, the Brazilian squad had targeted Oleksandr "s1mple" Kostyliev and Egor "flamie" Vasilyev to replace TACO and Ricardo "boltz" Prass last week, but the deal ​never came to fruition.